Many small business owners rush to apply short-term fixes rather than diagnosing the real problem. SME companies can find themselves in financial distress even under the most buoyant economic conditions. Underlying problems in core business models are intensified during difficult economic times. A common solution is to borrow or refinance their way out of trouble. Whilst a refinance is helpful for placating hungry creditors now, it does little to guarantee long-term cash flows and operational stability. Specialist insolvency practitioners say it is the identification of this flaw and development of a turnaround plan to address this that is critical to long-term prosperity. An effective turnaround involves a combination of short-term and long-term decision making, which must be executed quickly and communicated clearly. Any turnaround requires time. 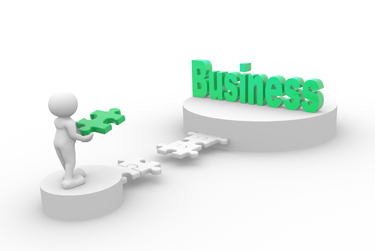 For SME’s who are in need of restructure, early consultation with an expert is vital. That first consultation will often be free. The solution may be an informal workout or through a formal insolvency process, such as Voluntary Administration with a Deed of Company Arrangement proposal (potentially funded by the owners).